At NIHS, the practice of functional medicine involves three phases: Getting to know you, Testing, and Treatment. Functional medicine at NIHS is a partnership between you and Dr. Katz, one in which you'll spend a lot more time with her than you would with a physician in a traditional medical setting. Your collaboration begins with her learning in-depth how you feel, your health history, and your goals for your health. This shared understanding and vision becomes the cornerstone of your care. You and Dr. Katz will meet for an in-depth initial consultation, generally lasting 90 to 120 minutes. 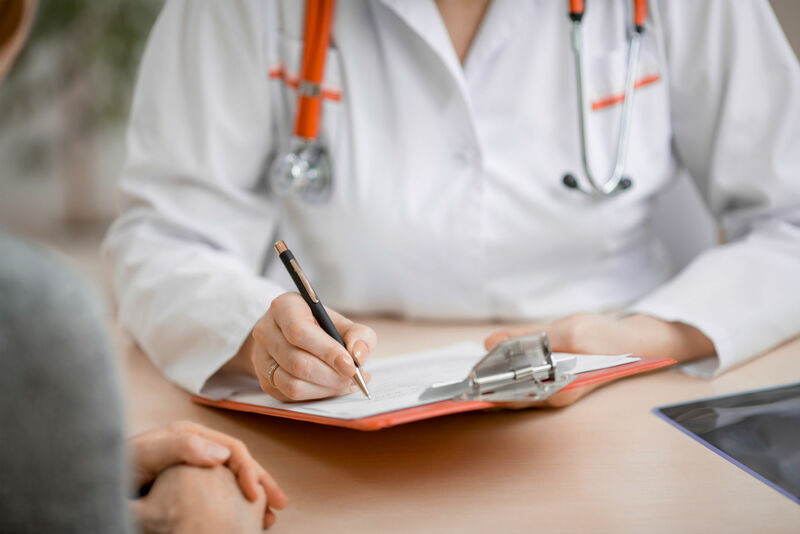 In advance of the first appointment, she will also review your relevant medical history, which you will provide through an extended questionnaire and copies of your medical records. There is no such thing as a standard treatment plan at NIHS -- your treatment is customized to your unique circumstances and priorities. Treatment may include prescriptions for medications and/or nutritional supplementation, modifications to your diet and/or lifestyle, and further education and counseling. 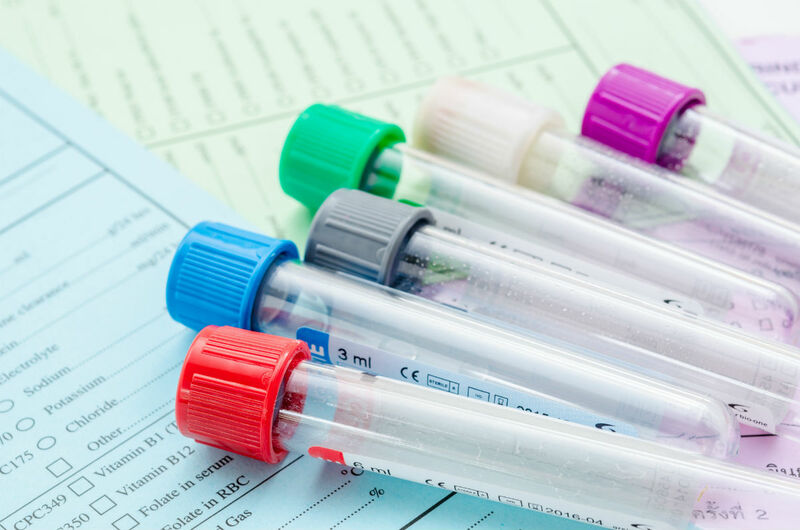 At the conclusion of the initial consultation, Dr. Katz will review with you all of your options for testing, as well as any dietary or lifestyle modifications she recommends before any testing begins. She will explain the pros and cons of each option you have, and work with you to select the one(s) best for you. Many panels are quite extensive, with some producing as many as 100 different data points about your body chemistry to help Dr. Katz confirm or rule out potential causes of your illness. Some treatments can be self-managed. Others require follow-up visits and/or consultations by phone, especially in the beginning while you and Dr. Katz are working together to see how your body responds. This process of incrementally adjusting your medication, therapies, diet, and/or lifestyle habits is a core principle of functional medicine. It is how you and Dr. Katz can hone in on "the sweet spot" where you’re feeling as close to optimal as possible. Dr. Katz’s approaches to treatment aren’t for everyone. If you or Dr. Katz believe that you are aren’t a good fit for her practice, she will do her best to recommend an appropriate caregiver who may be in a better position to help you.